If the World Series of Poker didn’t quite work out for you this summer, there’s always next year… and the good news is that you can start preparing immediately! On the heels of the big summer series in Las Vegas, this August, the World Series of Poker Circuit will roll into Foxwoods Resort Casino in Connecticut. With plenty of events on the schedule and $1.3 million guaranteed, Foxwoods should be your next planned stop on the tournament circuit. From Aug. 17-28, play in events with buy-ins ranging from $250 all the way to the $3,250 high roller. The series also includes a ladies event, seniors tournament, a monster stack and variations including Omaha eight-or-better and six-max no-limit hold’em. Almost every event on the schedule qualifies players to earn points towards the WSOP National Championship. 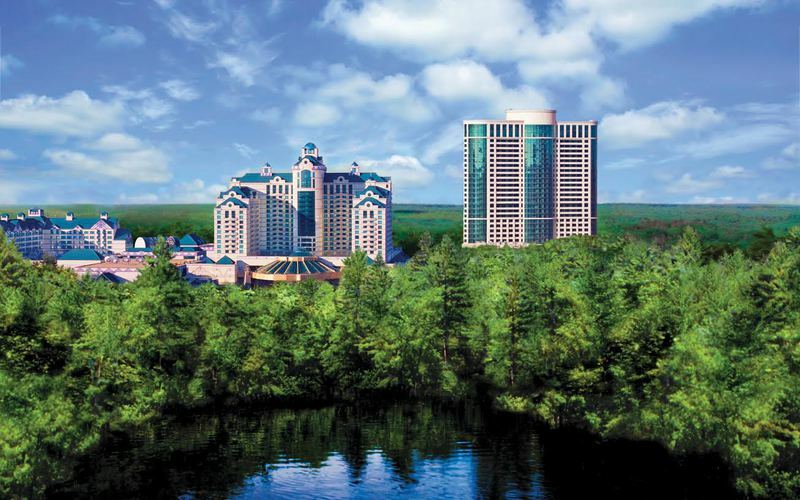 Foxwoods Resort Casino in Mashantucket, Connecticut is the premier resort destination of the Northeast.